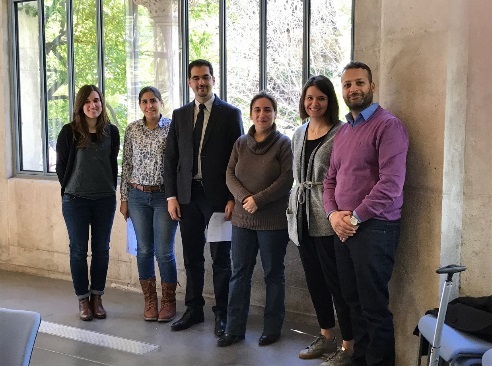 This video was produced in the context of the “Erasmus Days” that Aix-Marseille University organised in October 2018. 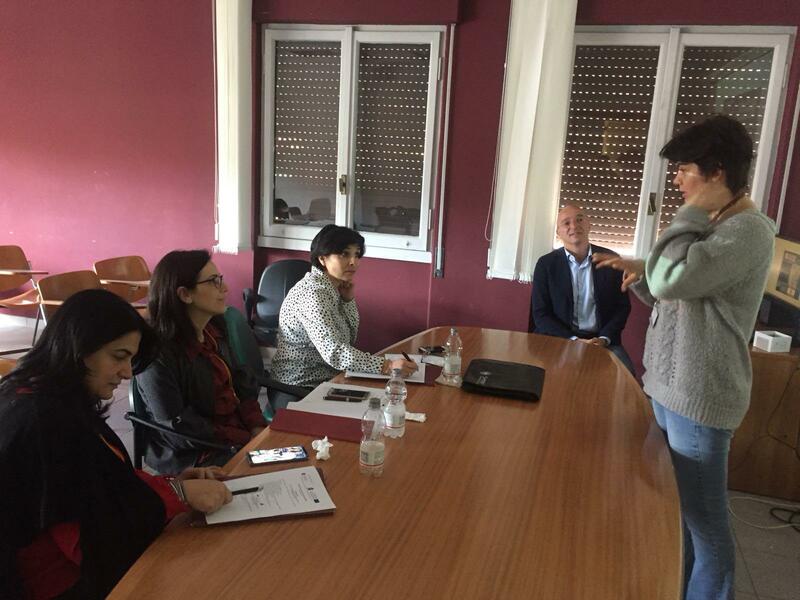 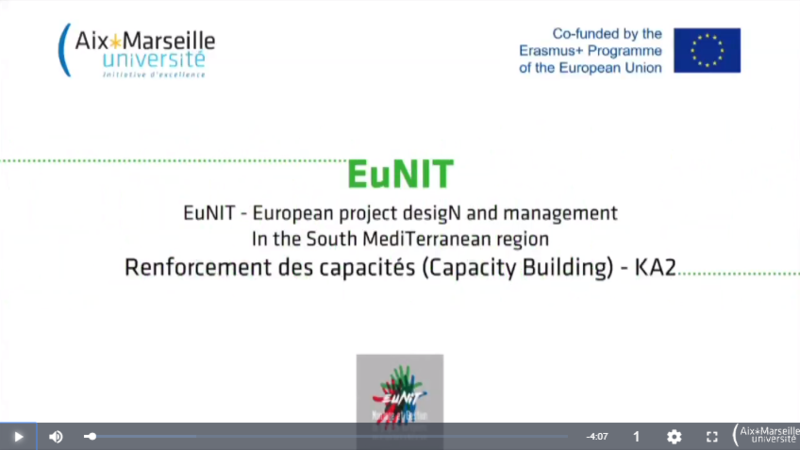 It promotes the EuNIT project as well as the Erasmus+ program in general. 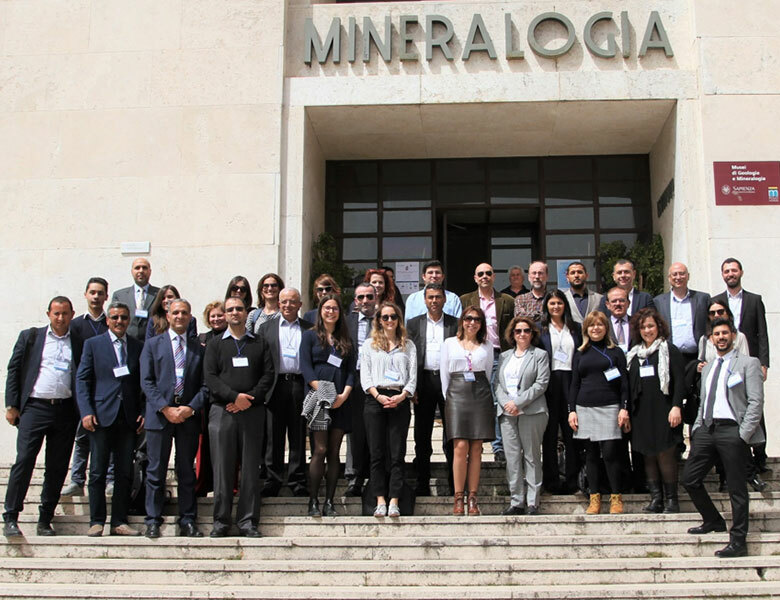 41 representatives from all partner universities came together to discuss the progress of the project activities and to decide on next steps.